Ready to Buy a Home?? Don't think you need help buying or selling your home? 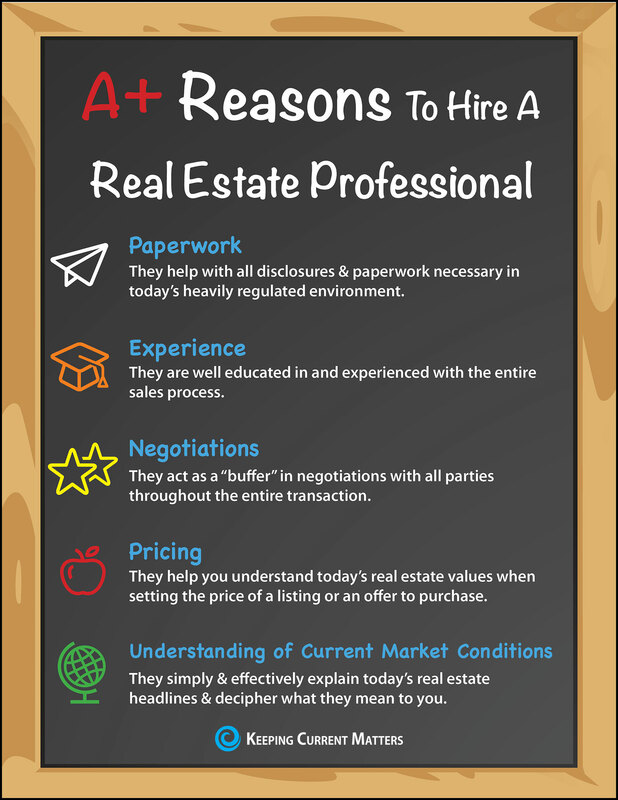 A+ reasons to hire a real estate professional.